So I just started wearing sunscreen some months ago and I have delved deep into researching its pros and cons so I can intelligently convince everyone around me to do the same. I will be answering commonly asked questions, explaining some technical terms and hopefully debunking some myths in this post. First of all, what is sunscreen? It simply means ‘sun protection factor’ and it indicates the level of sunburn protection provided by the sunscreen product. Higher SPF value provides greater sunburn protection. To get the most out of sunscreen, choose one with SPF of at least 15 if you have dark skin and SPF 30 if your skin is fair. What ingredients should I look for in a sunscreen product? The active ingredients in a sunscreen product should include any of the following to be of any effect: Aminobenzoic acid, Avobenzone, Dinoxate, Dioxybenzone, Homosalate, Meradimate, Octocrylene, Octinoxate, Octisalate, Oxybenzone. Padimate O, Ensulizole, Sulisobenzone, Titanium dioxide, Trolamine salicylate, Zinc oxide. If you have sensitive skin, look for sunscreen created for sensitive skin or kids (it is milder because its specifically created for their delicate skin) because some ingredients might be too harsh for your skin. Extended studies show that people who diligently wear sunscreen have a reduced risk of skin cancer. A 2013 study concluded that diligent everyday application of sunscreen can slow or temporarily prevent the development of wrinkles and sagging skin. If you are using some skincare products like chemical exfoliants, sunscreen is a must because your skin is more sensitive to the sun's rays. It is recommended that sunscreen is worn at least 15 minutes before sun exposure so as to let the product bind to the skin. 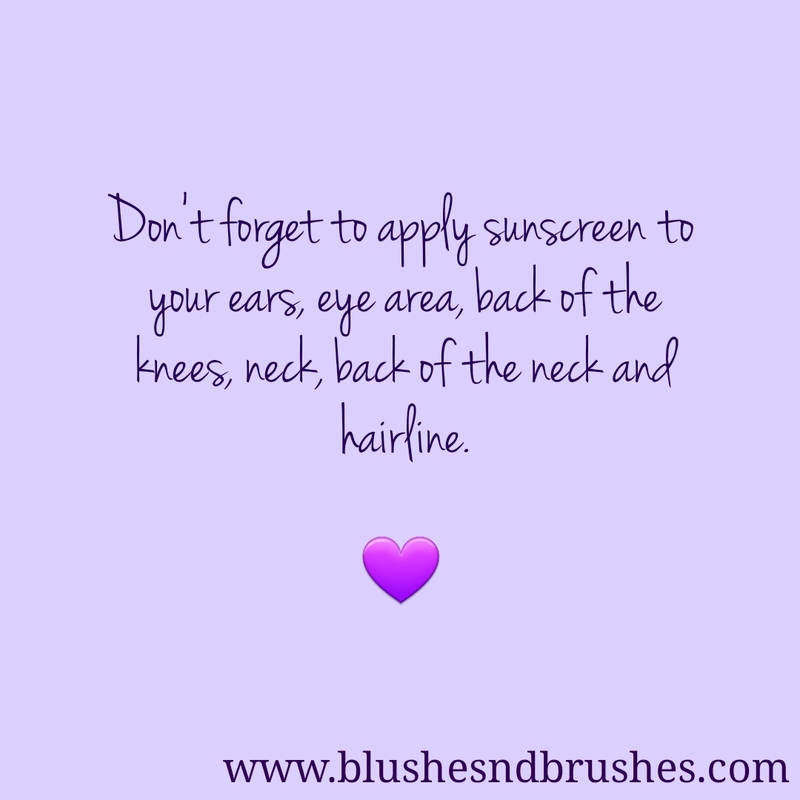 Also, it is not possible to wear too much sunscreen since studies show that people only wear ¼ of the recommended amount so please slather it on like body lotion on the body parts that will be exposed to the sun. Also, do not mix your sunscreen with your body/face moisturizer as it may reduce its effectiveness. Do not use sunscreen sprays on your face please. It is true that darker-skinned people have a very low risk of skin cancer so using sunscreen for skin cancer prevention may be unnecessary. However, people looking to ward off the aging effects from the sun would still benefit from sun-protective habits which include sunscreen, sun-protective clothing and sun avoidance especially between 10am-2pm when the sun is at its peak. Modern technology has aided most brands create great sunscreen that doesn’t leave a white cast on deeper skin tones so yay! Yes, just like any other drug so make sure to check the package for an expiry date. Sunscreen can also lose its effectiveness if exposed to excessive heat or direct sunlight for extended periods so please don’t store it inside your car or on a dresser that receives direct sunlight. Does sunscreen last all day? 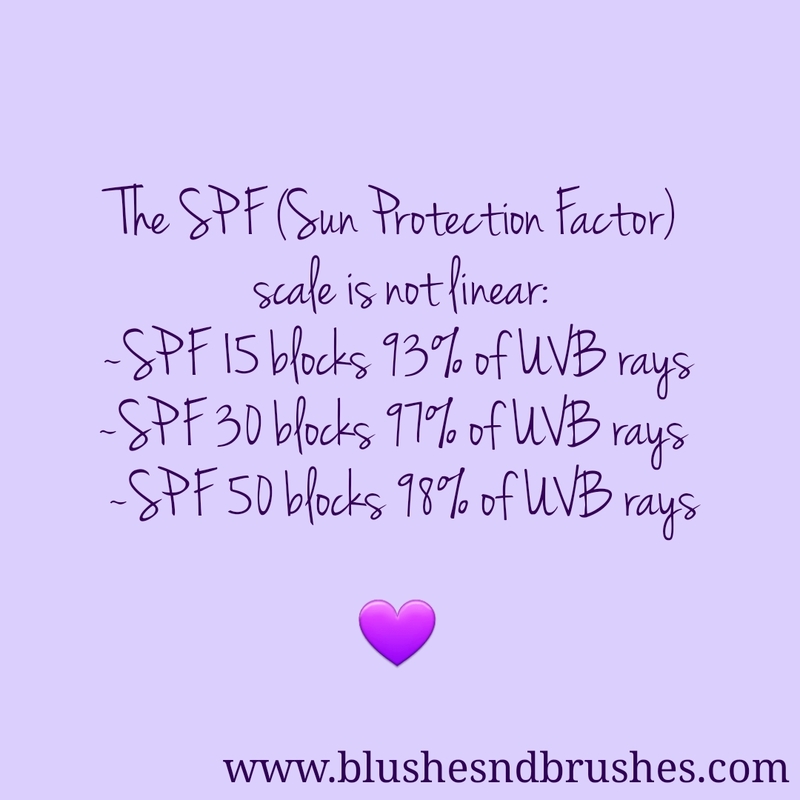 The common misconception that the higher the SPF value of a product, the longer it lasts through the day. This is not true. In fact, the Food and Drug Agency in America has prohibited brands from advertising products as having above SPF 50 as higher values mislead people into thinking they are getting more protection than they actually do. It is recommended that sunscreen is reapplied after every two hours regardless of its SPF value; it should be reapplied more often if one is swimming as sunscreen can be washed/sweated off. Does sunscreen clear previous sunburns? Generally, the answer is no; this is because that is not what sunscreen is meant for. However, some sunscreen products contain zinc oxide which is a known anti-inflammatory that could help with the swelling. Aloe-Vera gel is also great for soothing burns as a result of sun exposure. If you are dealing with hyperpigmentation as a result of extended sun exposure, sunscreen can help stop the skin from darkening further; also invest in a good skincare routine with some brightening products like this Clean and Clear Brightening Facial Wash. Given that most people apply less than the recommended amount of one shot-glass sized amount to the body and about a teaspoon to the face of sunscreen, users typically aren’t deficient in Vitamin D. also, you can always eat foods containing vitamin D if you are concerned about being deficient. Can’t I just use makeup that has SPF and call it a day? It is true that some makeup products contain SPF in them but as I explained earlier, SPF wears off as the day goes by. So unless you plan on reapplying your foundation/powder every 2 hours, then you are not protecting your skin adequately. It is safer to use sunscreen and then apply your makeup. 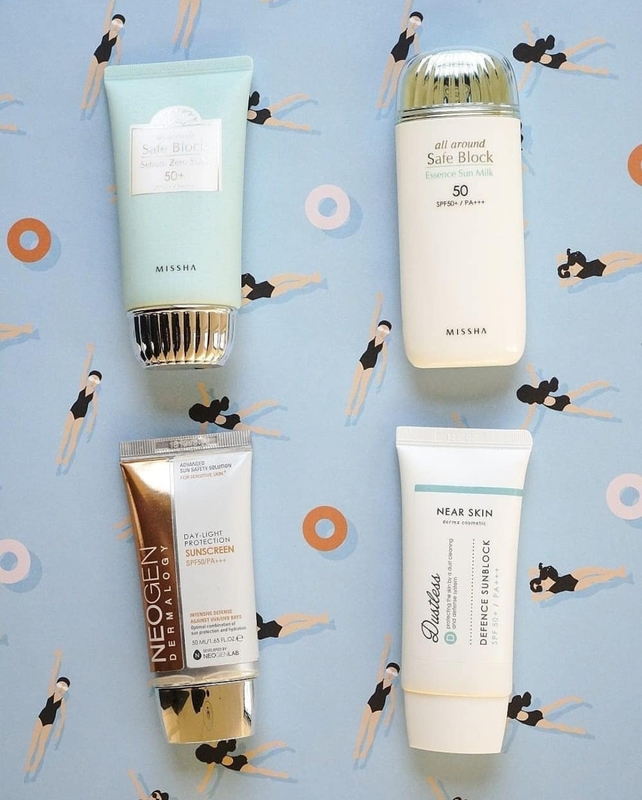 Which sunscreen do you use and why? I am currently using Fruit of the Earth Block Up! 30 Broad Spectrum SPF 30 sunscreen which I purchased from Sahad Stores, Area 11, Abuja for N1400. I picked the ‘sport’ sunscreen because Abuja gets really hot so I figured the one created for sports would not make me sweaty and would dry down fast. I use my face moisturiser and let it absorb into my skin before I wear sunscreen and it works well for me acne prone combination skin. It works well under makeup and gives me a gorgeous glow when worn alone. This sunscreen also has aloe-vera, vitamin C, vitamin E, lemon peel extract, sage leaf extract and other great ingredients that moisturise, heal and brighten the skin so that’s amazing. My mum uses the same sunscreen and she mentioned that she feels a little tingling after she wears the sunscreen on her face but it stops after a few minutes; I assume she is more sensitive to some of the ingredients because I don’t experience such. She also mentioned that she feels sweaty after using it and I told her to use a little less and see if she experiences the sweating. I still await her feedback. 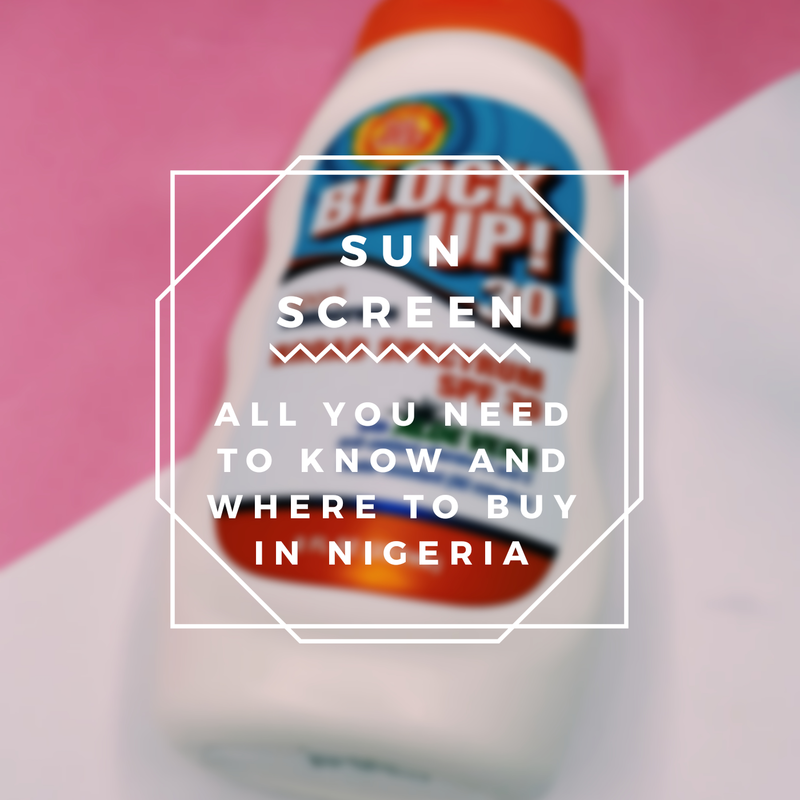 Where can I buy sunscreen in Nigeria? My girl Mercy Familusi uses Neutrogena Hydroboost sunscreen SPF 50 purchased from Beauty Frenzy Shop. Fellow blogger babe, Ifedayo Balogun told me she uses Neutrogena SPF 45 purchased from Mama Tega’s, a supermarket in Lagos. 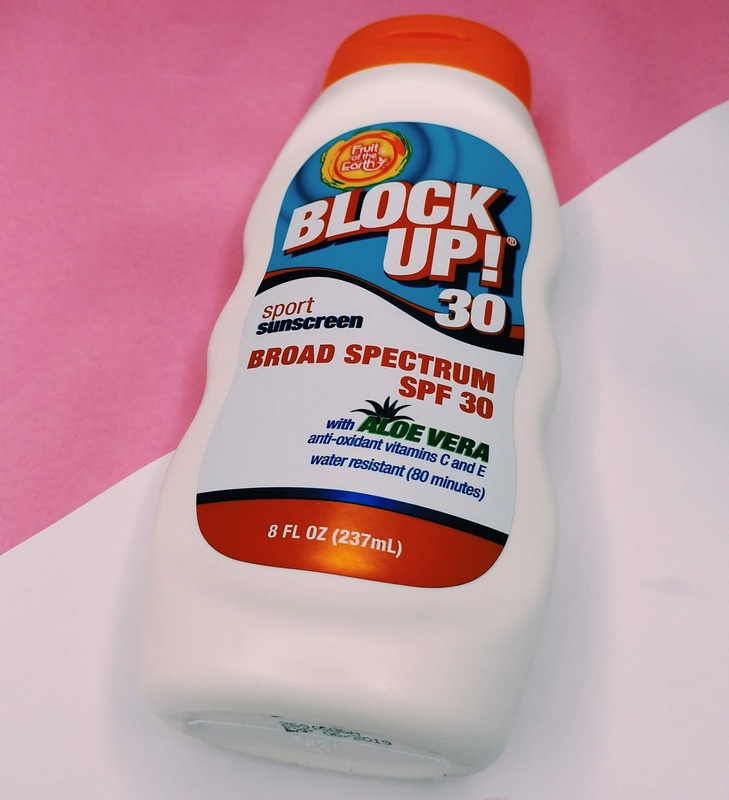 KBeauty Nigeria retails several sunscreen products like Neogen Daylight Sunscreen SPF 50, Klairs Airy UV Essence SPF 50, Missha All-Around Safe Block Essence Sun Milk SPF 50. Most big supermarkets carry sunscreens; just check the skincare/beauty aisle. I found mine mistakenly because I didn’t even know the store had sunscreen. You can also find it online at stores like Jumia and Konga. With these points of mine, I hope I have convinced you to go and buy yourself some sunscreen. This was a long post but I hope you enjoyed it and learnt a thing or two. 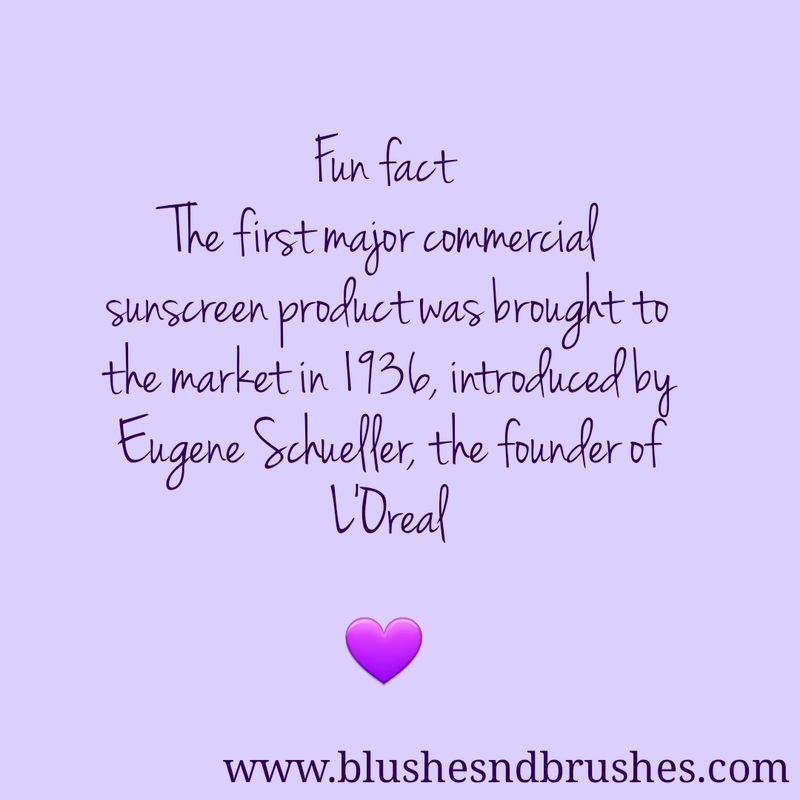 Please leave a comment below telling me the sunscreen you use or if you plan to purchase one after reading this. Lord GOD, this is why you are so great! There is no one like you. There is no god except you! We know that because of what we ourselves have heard about what you did. I used a Mary Kay sunscreen in the past and I reacted to it badly, so ever since I am very skeptical. Thank you for the sharing some enlightening details that can help me in choosing the right sunscreen when I intend to give it another consideration. Sorry about your previous experience with sunscreen. I do hope you find a good one soon. Very nice and educating����...I've being longing to get one just wasn't sure where to so thanks for this information. Do you use your body lotion before applying the sunscreen or do you just use the sunscreen as body lotion instead. I tend to get uncomfortable with too much products on my skin so I stick with using a moisturizer that has spf. I know it won’t be as active as using a proper one but my normal day is usually hours in the office, so I’m not exposed to sun. Nice that you’re comfortable with the sunscreen your purchased. This was so informative. Now I know what to look out for when I go sunscreen shopping next week. Thanks for reading. Lets all stay protected this summer! Lol. I would recommend getting a sunscreen created for sports as it will not cause you to sweat much. ALso look for a water resistant sunscreen as it can withstand sweating for up to 80 minutes.